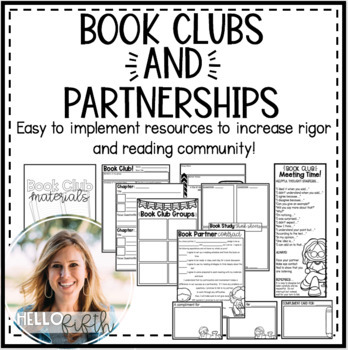 Are you looking to implement, or increase engagement and rigor, with your book clubs or partnerships? 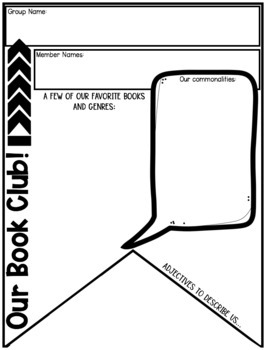 This resource includes everything you need to print and go, creating dynamic groups of readers! 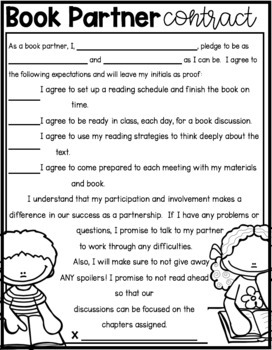 Both book partnerships AND book clubs are addressed in this resource, which will provide you with a variety of materials to use with your students. 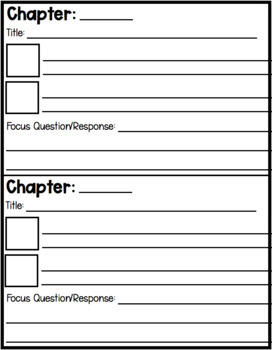 This product contains more than fourteen resources to help you with your small group book and novel studies.